Learning to meditate is the most powerful gift you can give yourself. And seeing as though you take your mind with you everywhere you go, it’s a pretty wise investment to learn how to keep it cool, calm and effortlessly collected. 4 x 90mins sessions over consecutive days. Ability to take the course again for free (as a refresher) with any accredited teacher of Vedic meditation worldwide. Time: 9.30am – Mon/Tue TBC when course commences with course participants to see what works for everyone. Multiple sessions will be done to allow everyone to finish the course. If you have concerns about the course fee as you are experiencing financial difficulties, are unemployed or on a pension, contact me to talk, there are always options available. Don’t see a course in your area? Let us know and we’ll organise one. The course consists of 4 x 90 minute sessions taught over 4 consecutive days. On the first day you’ll be given your personal mantra and taught how to use it to effortlessly have a meditation experience. The next 3 sessions are all about refining your technique. You’ll also learn the mechanics of how Vedic Meditation works, and the theory behind it. We go through your experiences and what to expect as you keep this practice in your daily life. We will also go through what’s happening in the body, and how stress is eliminated from the physiology which allows you to become adaptive to life. I will then teach you what is optimum practice and what is practical and help you integrate it into your life. By the end of the course you’ll be a self-sufficient meditator with a practice you can do without the use of any apps. It is available to you anywhere, anytime, and something you have for the rest of your life. It’s an investment in YOU. After the course you’ll have access to a lifetime of support from me. There are also Free group meditations, email follow up, and periodic follow up to see how you’re going with your practice, and the option to sit the course again at no cost if you ever fall off the wagon and want to get back on!! Private courses are a great way to get one-on-one instruction and learn at your own scheduled times and location. This is also a fantastic option for couples or families wanting to have a shared experience of learning this profound technique together. 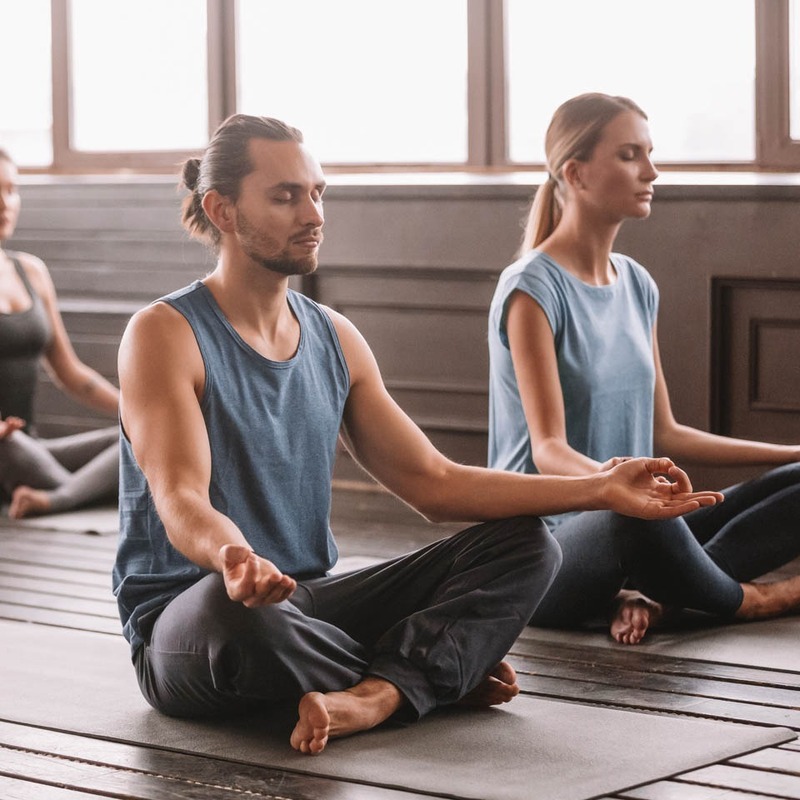 Meditation in the workplace has been shown to produce benefits for both companies and their employees. I can teach your staff new techniques for stress management and wellbeing. My workplace meditation training can be delivered as a series of classes or as a one-off workshop. More info here or email me to discuss. Once you have been meditating consistently, twice a day for a year you are eligible for an advanced technique. Advanced techniques are designed to fast track your expansion by allowing the mind to float between the subtlest and most creative layers of meditation. Personal instruction takes 90min and the investment is $500. There is also a follow-up 1 week later to answer any questions and to discuss your expanded practice. Please contact me for further information and dates. Rounding is a powerful combination of yoga asana, pranayama (yogic breathing), and meditation. This is industrial strength meditation and a wonderful way to increase clarity, connection and creativity in life. 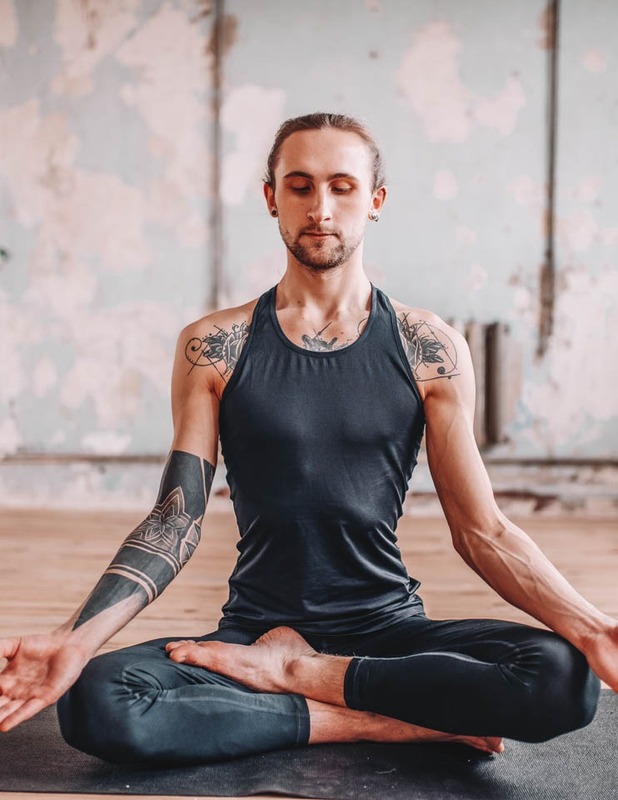 You will experience a deep state of rest, as the asana and breathing encourage the body to begin letting go of deep-rooted stress that are in the physiology, while also preparing the mind for a deep meditation experience. This is a practice that is open to all ages and fitness levels who can easily perform the asana. Rounding can be done at home and is great way to deepen and expand your meditation practice. It is also a pre-requisite for the Exploring the Veda advanced knowledge course. Private instruction takes 2hrs. The investment is $150 and includes take home notes.